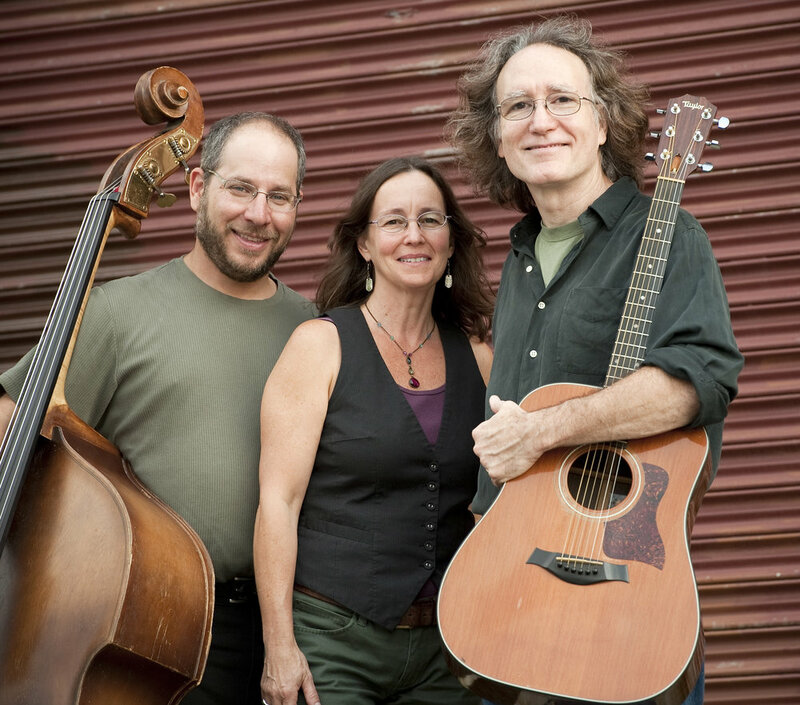 Bread and Bones are Richard Ruane, Beth Duquette & Mitch Barron. Formed in 2003, they toured and recorded for 10 years, disbanding in 2013. They reunited in 2017 for a Utah Phillips Museum benefit concert and continue to play occasional concerts. They perform current music from Richard Ruane and Beth Duquette as well as the Bread and Bones catalog. They recorded two albums, “I Know Stories”, which won 2008 Folk Recording of the Year from the Vermont Times Argus, Could Have been a Dream in 2011 and were part of Richard’s 2001 solo record “ Things That Strangers Say”. They were selected for the Falcon Ridge Folk Festival's 2009 Emerging Artist Showcase and The Northeast Regional Folk Alliance Juried Showcases including the Suzie J. Whollenberg DJ Showcase. They toured throughout New England and beyond, appeared in the Falcon Ridge Folk Festival's Emerging Artist Showcase, on Folkstage on WMFT, Chicago, Illinois, on Bound for Glory on WVBR, Ithaca, New York, Caffè Lena in Saratoga Springs, New York and many other venues throughout the northeast.